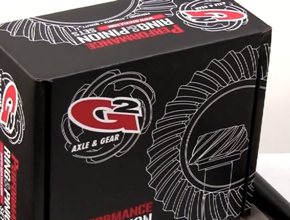 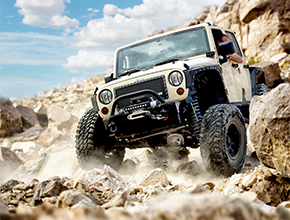 Eliminate drive line vibrations and increase the strength of your Jeep transfer case with G2’s Slip Yoke Eliminator kit. 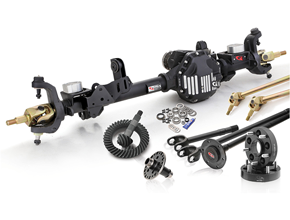 This heavy duty slip yoke eliminator kit converts the standard slip yoke of a Jeep NP231 transfer case to a more reliable fixed yoke output accommodating a longer drive shaft. 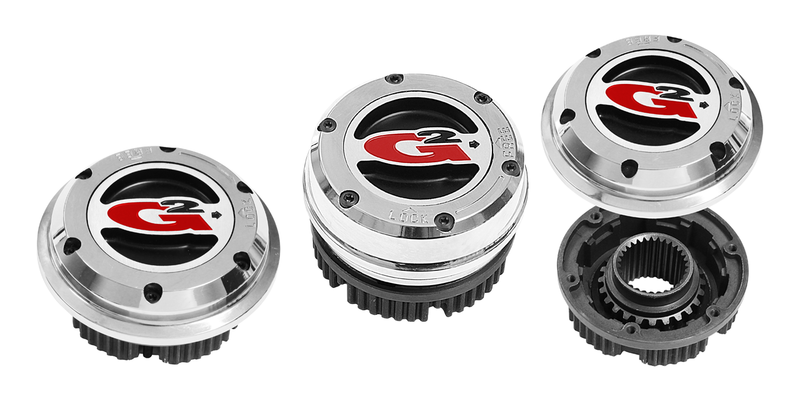 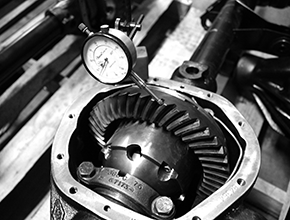 Each kit includes a replacement output housing, heavy duty main shaft, rear output yoke shaft and all necessary hardware. 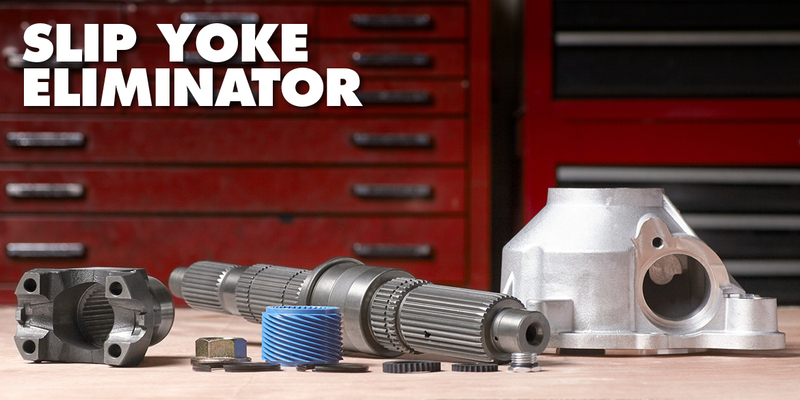 Drive shaft sold separately.